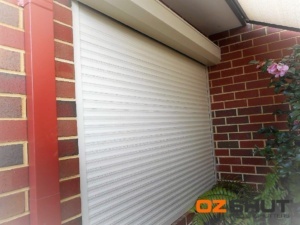 I have been really happy with the whole process of buying my OzShut Roller Shutter. The Advertising Manager who visited me gave me all the information about the product that I could have wished for and was courteous and professional as were the installers and the electricians. 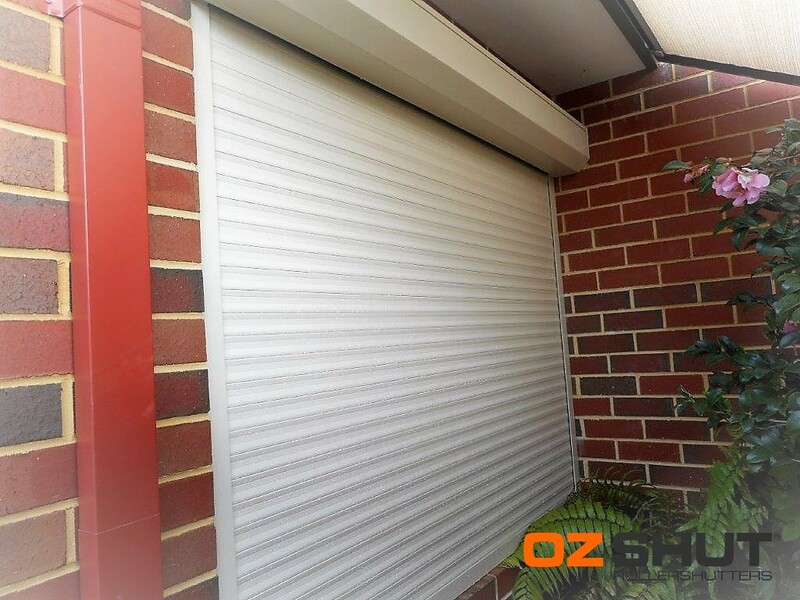 The shutter is quiet and easy to operate, does its job and looks good in my little garden area.